Set right on the western coast of Lake Tarpon you will come across the charming community of Meadow Brook. Some of the single family waterfront homes in this neighborhood are higher-end and newly constructed, while others are slightly smaller and much more budget-friendly. All of them, however, have easy access to the lake, have decent sized lots, and most have features that have been recently updated. They range from 2 bedroom to 5 bedroom homes with up to 5 bathrooms, and the square footage is around 1500 for the smaller size options and up to 4500 for the larger houses. Home buyers on any budget can easily find an ideal home in Meadow Brook, so why wait? 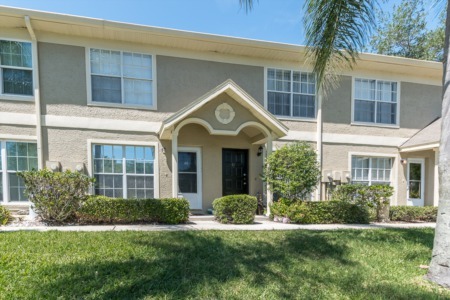 A community like this makes it easy to live the Florida lifestyle in an amazing home all while being close to everything you might need in the area schools, dining, shopping, airport). Contact us through the form below or by phone and we'll get right back to you to discuss your options. Selling your home in Meadow Brook? 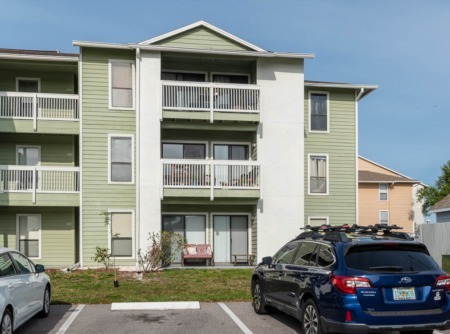 Homes in waterfront communities like Meadow Brook typically have no problem selling, but you can get a much better deal out of the sale by working with an expert real estate agent who has insider knowledge of the local market. You won't regret working with an agent here at Lipply Real Estate, so give us a call and let's sell your home together!